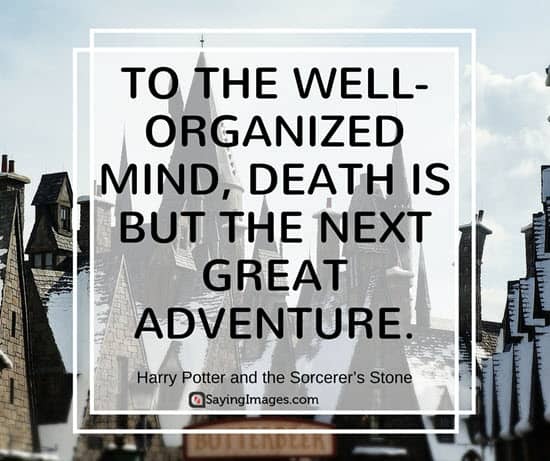 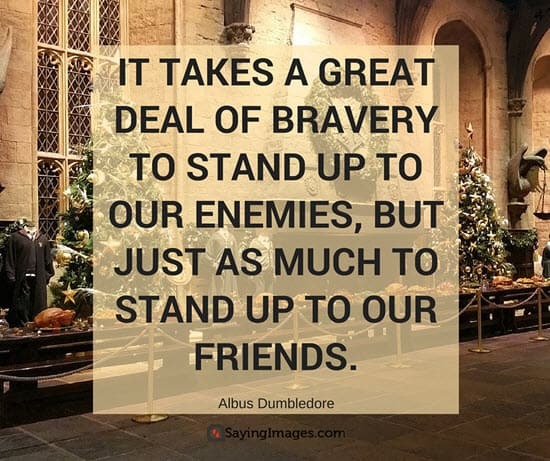 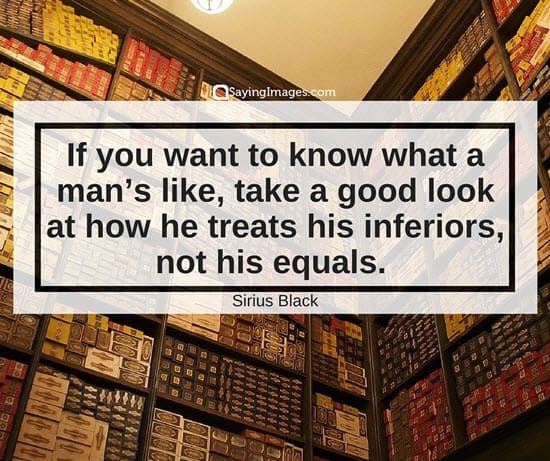 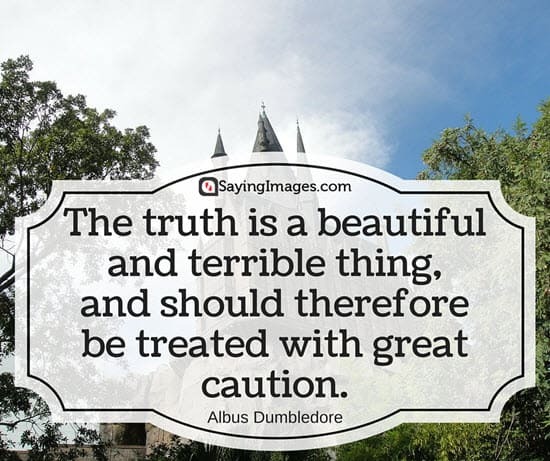 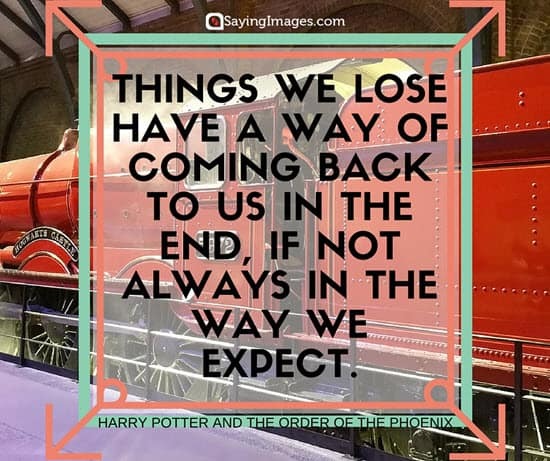 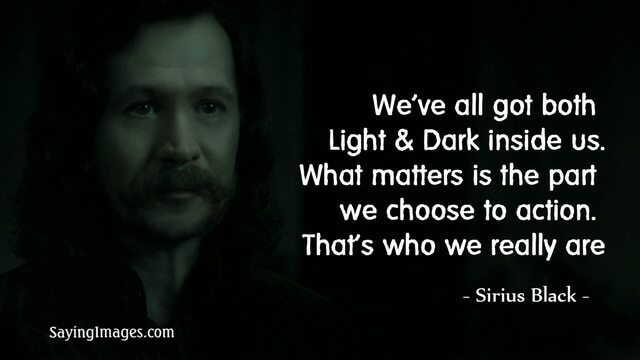 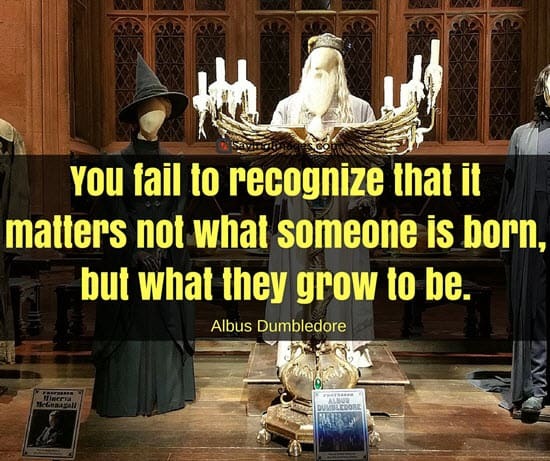 Harry Potter fans, we’ve compiled the most inspirational Harry Potter quotes with pictures as said by our favorite characters: Albus Dumbledore, Harry Potter, Sirius Black! 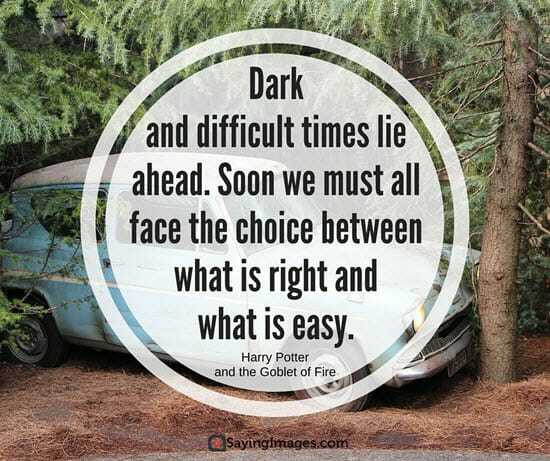 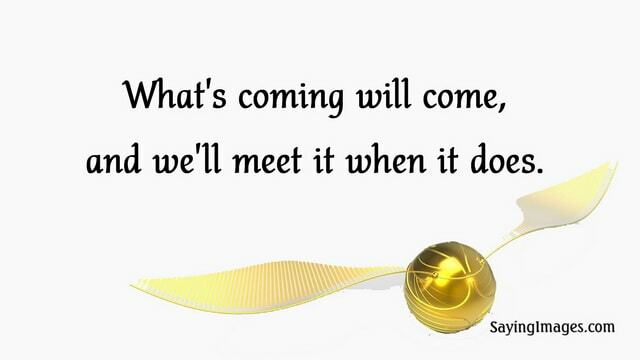 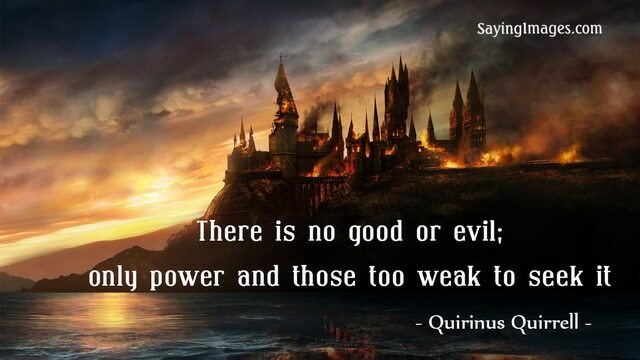 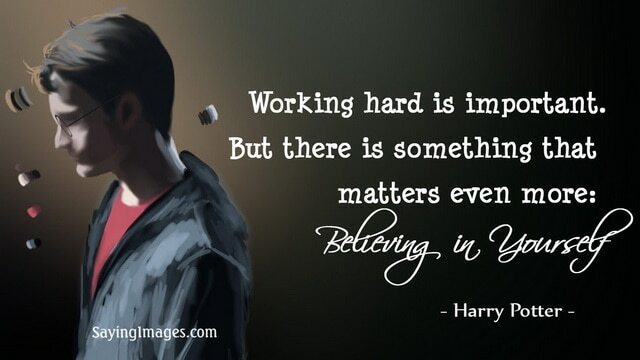 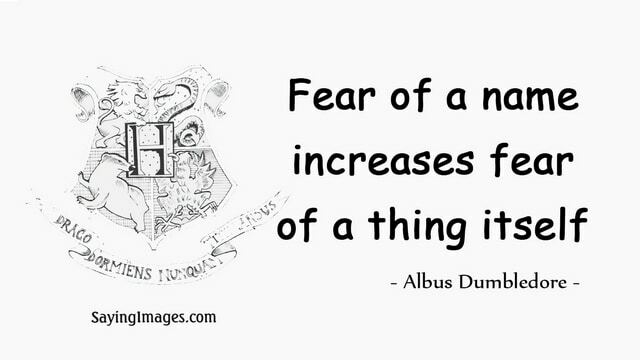 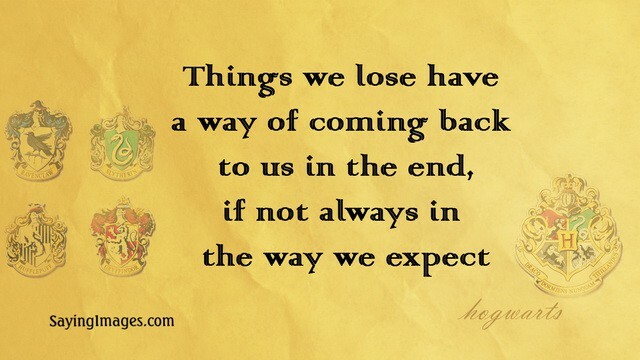 Saying Images shares with you the best quotes from Harry Potter books! 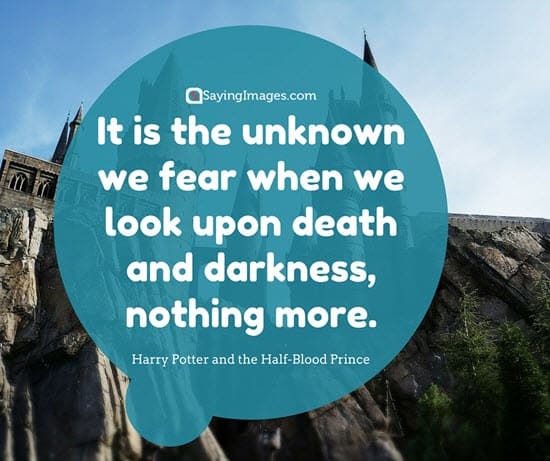 Do not pity the dead, Harry. 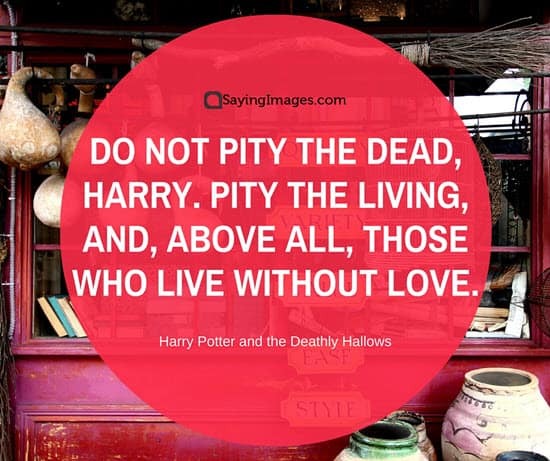 Pity the living, and, above all, those who live without love. 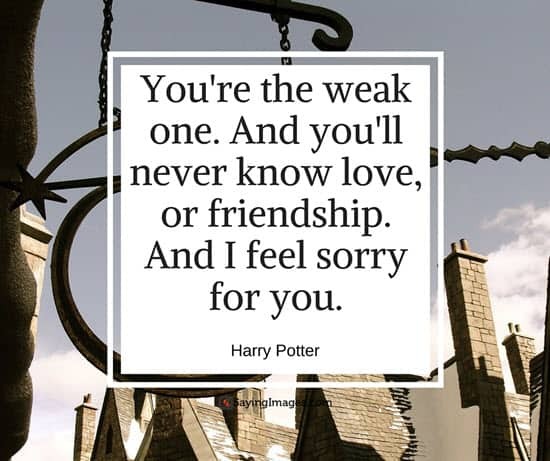 – From Harry Potter and the Deathly Hallows. 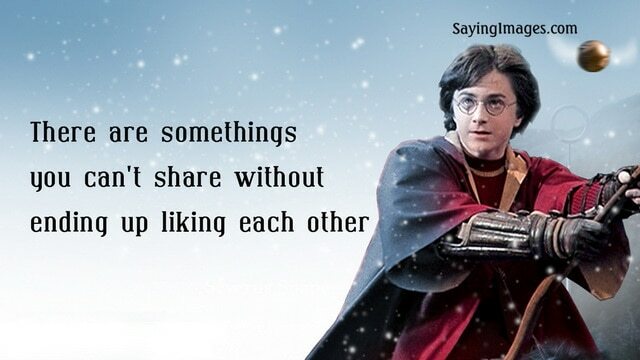 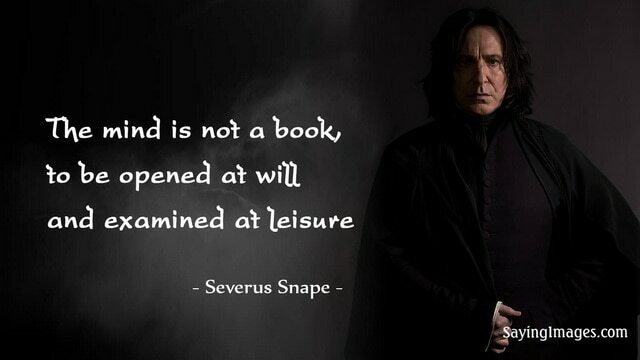 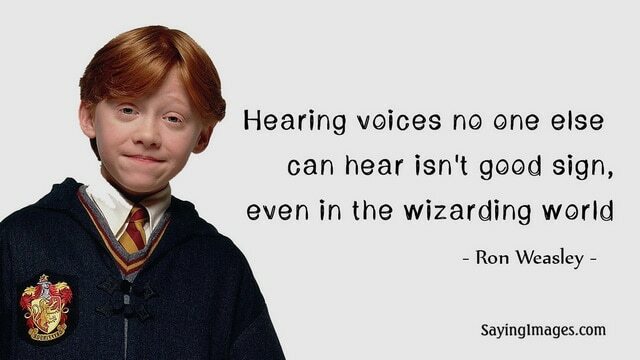 We hope you love these Harry Potter quotes. 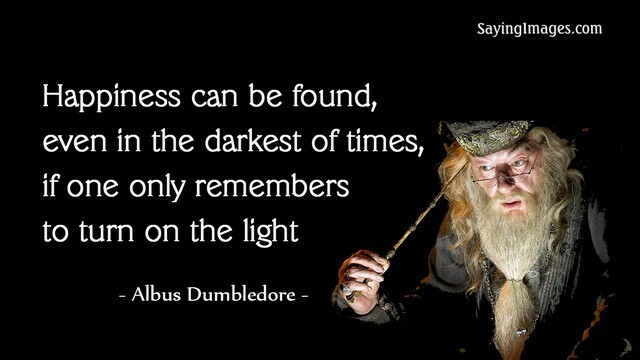 Share these timeless quotes with your fellow Harry Potter fans.